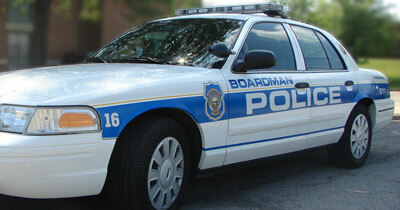 Excellence in service to the public is the ultimate goal of the Boardman Police Department. The service provided to each individual should reflect our very best efforts and resources. Our daily activities and efforts should be channeled to improving the quality of life in our community. 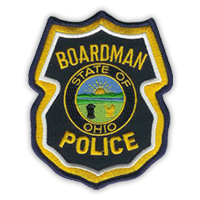 In these pages you’ll learn about the various divisions that comprise the Boardman Police Department, the services we provide, the personnel who make those services possible, and the history of our department.